الخيار الأفضل للحصول على المتعة والاسترخاء، فندق سير ستامفورد آت سيركيولار كواي يقع في منطقة رائجة من أفضل مناطق المدينة. يسهل الوصول إلى هذا الفندق ذو 5 نجوم من المطار، فهو يبعد عنه مسافة 12. Km فقط. سوف يعشق النزلاء موقع هذا الفندق، فهو قريب من أهم المعالم السياحية في المدينة . إن الخدمات التي يقدمها فندق سير ستامفورد آت سيركيولار كواي تضمن للنزلاء إقامة مريحة. إن خدمة الغرف على مدار الساعة, مكتب الاستقبال على مدار الساعة, تخزين الأمتعة, واي فاي في المناطق العامة, خدمة صف السيارات هي جزء فقط من الخدمات التي تميز فندق سير ستامفورد آت سيركيولار كواي عن باقي الفنادق في المدينة. يمكن للنزلاء الاختيار من ضمن مجموعة من الغرف المصممة بعناية لتعكس جواً من الراحة، والتي يتجاوز عددها 105. يقدم الفندق مجموعة واسعة من وسائل الراحة المتنوعة، كمثل: مركز للياقة البدنية, ساونا, حمام سباحة خارجي, تدليك. مهما كانت دواعي سفرك فإن فندق سير ستامفورد آت سيركيولار كواي هو خيار ممتاز لإقامتك في المدينة. We stayed at the Sir Stamford twice....when we arrived and then at the end of our trip. We had 2 terrific stays. Rooms. very nice...location great.....and staff really understand what customer service is all about. Everyone was terrific...particularly the head concierge David Reynolds. He was just amazing....knows the City like a pro....but he went so way beyond the call of duty that it was mind-blowing. Kudos. In addition when we returned we had a junior suite which was bigger than some people's apartments...Just great. Thank you David and the Sir Stamford staff. Terrific staff - all very professional, incredibly helpful. 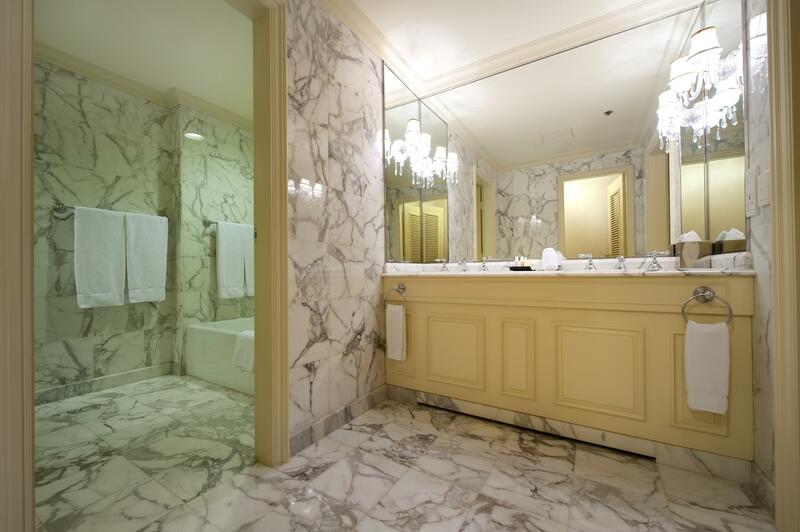 Hotel is elegant, and has a historical feel, yet there's nothing stuffy about it. Large, clean rooms, excellent view of Botanical Gardens, only metres from Opera House plaza. Can't wait to return! Thank you so much for your hospitality and help, it was a dream weekend. I booked myself and some business colleagues (travelling with their toddler) into the hotel. They gave us all beautiful huge rooms. I know my colleagues were a little sceptical given the more traditional style of the hotel, but they LOVED it! The space, the service, the desire to do a great job are all very very good. 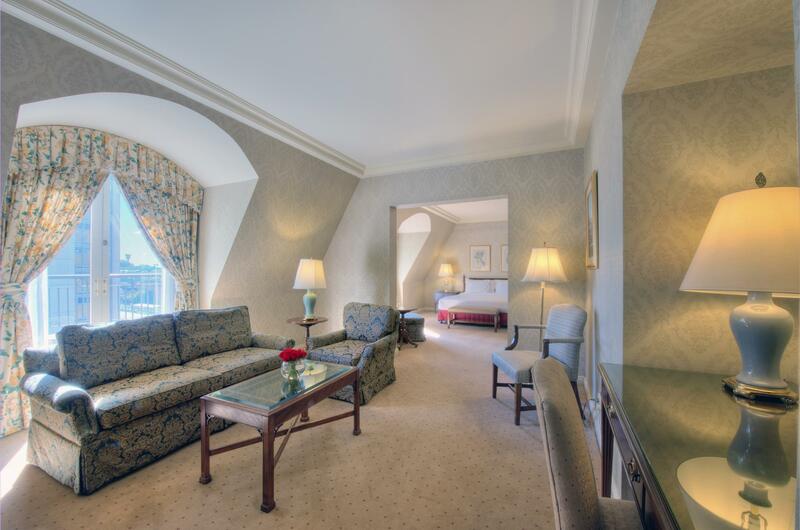 Large room with living room, big bedroom with small balcony and fantastic bathroom. Wish we had stayed more than one night but it is on the expensive side. Prices were the same as Four Seasons and Shangri La but had better reviews. Glad we stayed there, staff helpful and breakfast excellent. very recommended for family stay, business, even honeymoon. great location, quiet area but close to sydney opera house. just go down the street, you'll find opera house and many cafes n resto. big and clean room as this is an old hotel but staying there was very comfortable. also great view from the room, you'll feel the special scenery of sydney. My partner and I stayed for a couple of nights in May and thoroughly enjoyed our stay. Located close to the Opera House, Harbour Bridge, ferries etc. everything was in walking distance. Staff were extremely efficient and professional, whilst the room was spacious and comfortable. Would definitely stay again and highly recommend. Staff and location for our holiday were the stand-outs. We’d rebook for our next Sydney holiday! We have stayed here on many occasions. Well worth the 4 star rating. Ideally situated close to all the sites. Great bar with nice selection of quick meals to enjoy. Pricing is a little out of sorts as it changes constantly between bookings. Breakfast menu is good as well. Will be staying here again whenever we want to relax in the city. Rooms were well appointed with great wifi reception and a comfy bed. 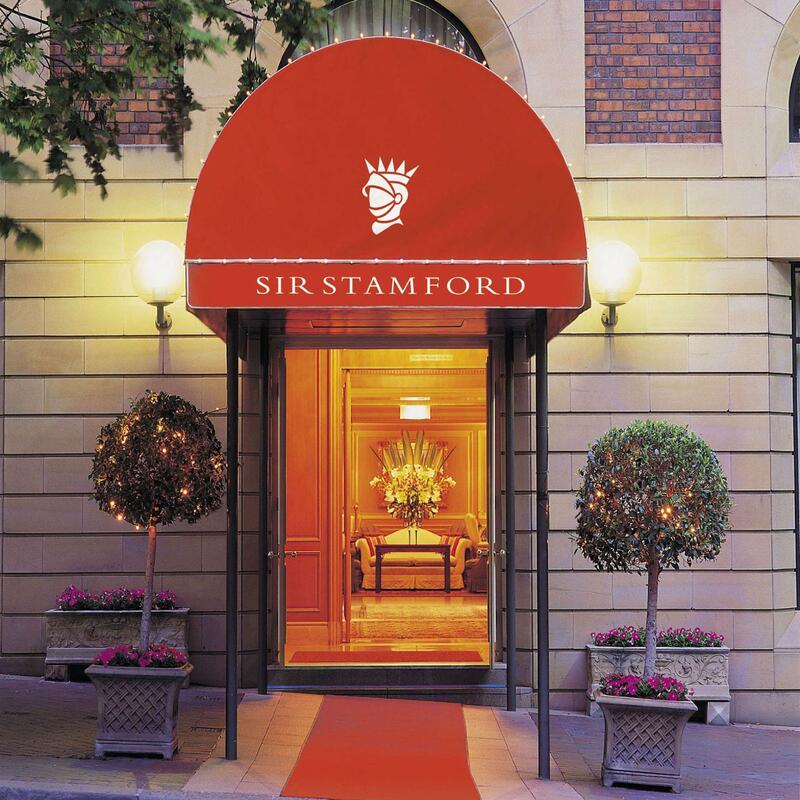 I have stayed in many hotels around Australia and overseas and found that the Sir Stamford was by far the best. It ticks all the boxes, particularly the staff. They are the greatest asset the hotel has. Absolutely the best . I have now stayed at the SSCQ on two occasions one to celebrate a birthday and another for a "girls" weekend away. Both times we were given a warm welcome and made to feel at home. No request was a hassel and done in a prompt manner and with a smile. When one request could not be filled they went out of their way to find a replacement and apologised for not being able to fill it. Location was the prime reason for both our stays. We are hoping to make it an annual event on our social calendar. This visit was a repeat one for us and our expectations were surpassed again. The room sizes are above average, the service very accommodating, the food was great and the atmosphere of this perfectly located hotel is above most you will ever stay at. Also of important note was most of the staff are the same from our last visit (12 months ago) and they remembered us and conversations we had on the previous visit. Very Welcoming! Angie Dean playing piano and singing in 'The Bar' is a must for anyone staying a Friday night! Thanks Sir Stamford Circular Quay. We truly enjoyed our stay at Sir Stamford. The staff were wonderful. Nothing was too much trouble. The decor , the artwork and the room were great. We went for walks around the opera house or the gardens across the road most days. Close to circular quay,the Rocks , shops etc. We would definitely stay here again . Thank you to all at Sir Stamford. 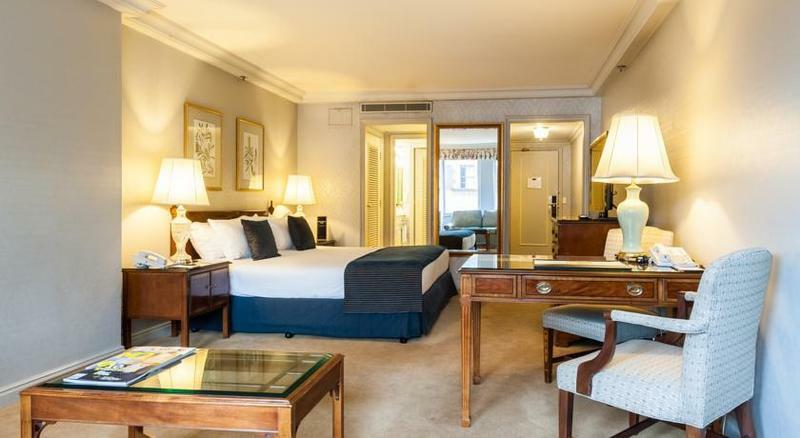 This hotel was wonderful - the staff was friendly, the place was clean, the location was super close to the Sydney Opera House, Circular Quay, and the Gardens. We loved the amenities and the cute stuffed wombats that were placed in the lobby in different locations. Such a wonderful touch! We loved our stay and will definitely be back. Very lovely staff, nice-if-not-modern facilities. Very nice food!! A lovely boutique hotel in easy reach of Circular Quay the iconic Sydney Opera House , Bridge and The Rocks. Very attentive staff and comfortable beds and well appointed rooms. A little pricey for the standard double room which excludes breakfast. Sofa in our room had stains. There was not much view from our window. Its old school charm, a touch of class, private and comfortable. The staff are what make this hotel what it is, their vibrance is excellent. Thankyou for having us.